While the Samsung Galaxy S3 is the world's best selling smartphone, there a few people that find the device just a bit too large. With a 4.8 inch display and 136.6 x 70.6mm dimensions, the phone can be slightly large for kids—and adults with small fingers. It can even be a hassle to put into your pocket, so that's why Samsung decided to release the Galaxy S III Mini. 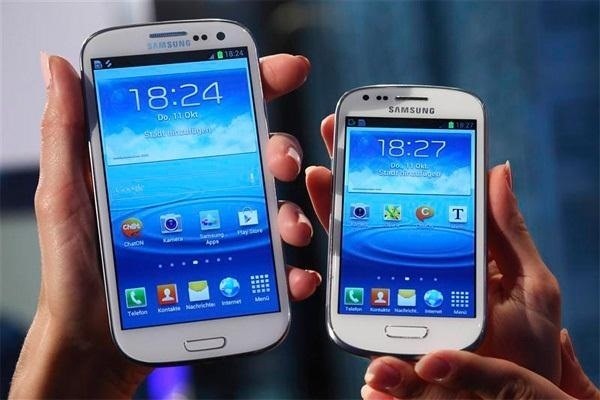 With a smaller frame, the phone is perfect for those that want all of the Galaxy S III features but want a more compact size. 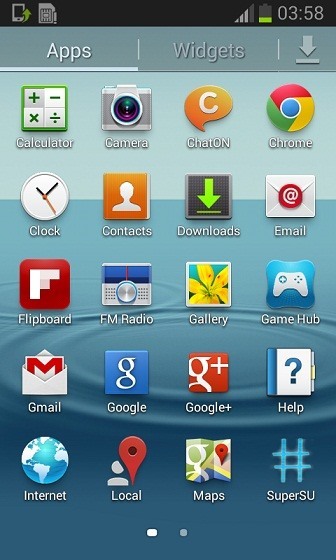 Just like the Galaxy S3, the Mini now also shares one more thing with it's daddy—it can now be rooted. Here are the basic steps to rooting your new S3 Mini (I8190). Download this zip file and extract it so you've got a tar file. Open up Odin 3 (you can download it here). Throw the tar file in PDA. Put the phone into download mode (Volume Down + Home + Power buttons, and then click on Volume Up). Connect your phone to your computer with USB and wait for Odin to detect it. And that's all there is to it. For more information, check out the original thread over at XDA Developers. this software contains bugs. while the unrooted rom works flawlessly, the root-injected rom causes crashes of several apps ( contacts, email, messaging, youtube, etc ) and a process to stop: process.acore. it is very annoying. I replaced the contacts-, email- and messaging software with "GO contacts, and -sms, from the app market. 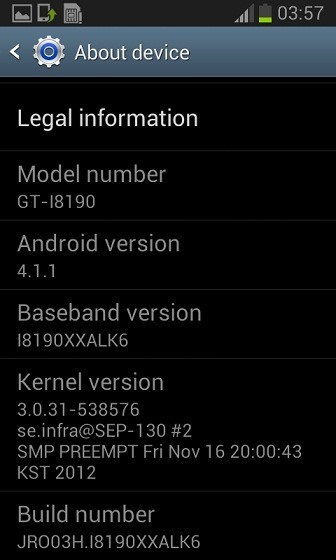 Is It appropriate for version 4.1.2 in galaxy s3 mini ?? 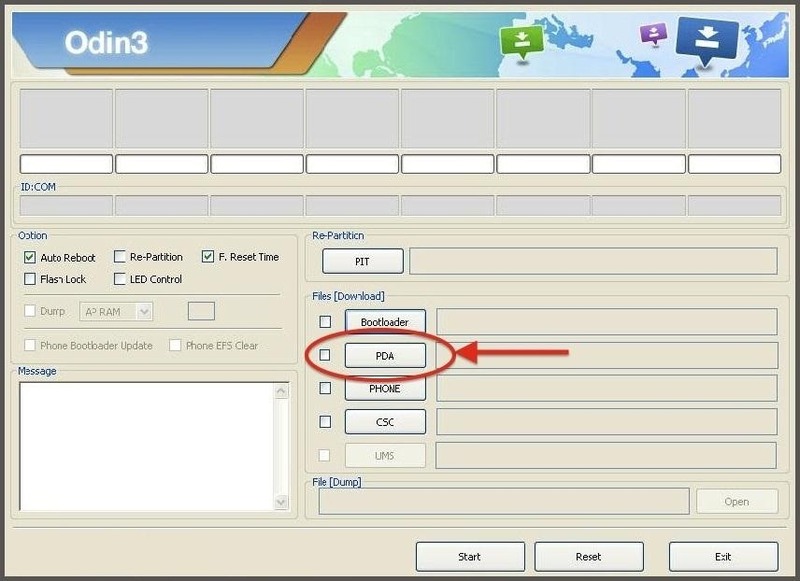 hi plzz i want to make a root for the s3 mini if this work ? Buggy how can i make it too not crash proccess.core? For those of you who are getting errors, download the S3 mini toolkit on the xda website. I uses it an it works perfectly... on the first try too! I'v since flashed dmod v6 have no problems whatsoever. I'm looking at getting a new phone . a Samsung. Any suggestions? Would like it to be able to root it easy.